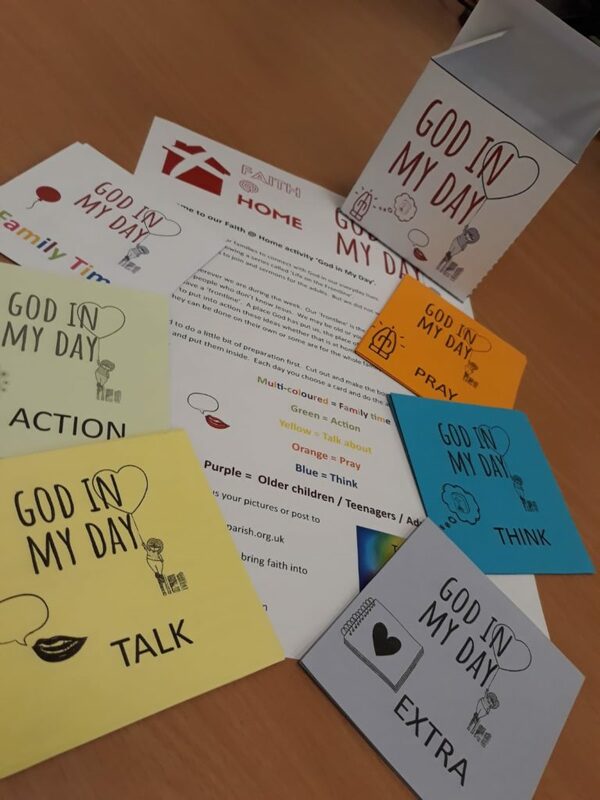 Check out our new Faith@Home resources, download and print yourself or pick up a pack in church. We think they’re great and a fantastic bonus to do with the family alongside our Life on the Frontline series. You’ll find all our Faith@Home resources here. Here’s a great little video which you’ll find on one of the activity cards in the pack!